If you value uniqueness and practicality then look no further. 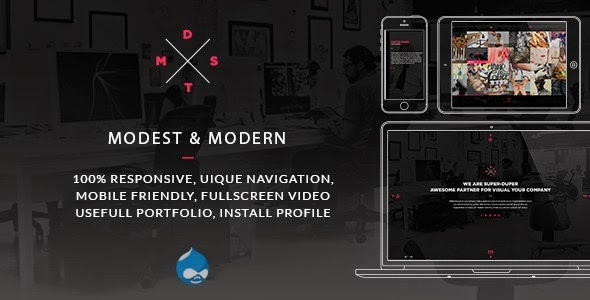 MDST is build for businesses, freelancers and hobbyists to show off, and share their work in visually interesting and practical way. MDST addresses core elements every business cares for. Item Reviewed: Modest and Modern Multipurpose Drupal Theme 9 out of 10 based on 10 ratings. 9 user reviews.